8 Successful Indian Entrepreneurs Who Dropped Studies For Their Dreams! In India, dropping college studies is one of the anti-societal decision young ones can make. According to Indian society the one who leaves studies the half way will never be a successful person in their life. Well, there are these people and their start-up story has defined a whole new horizon of having a successful company all by their will for learning. 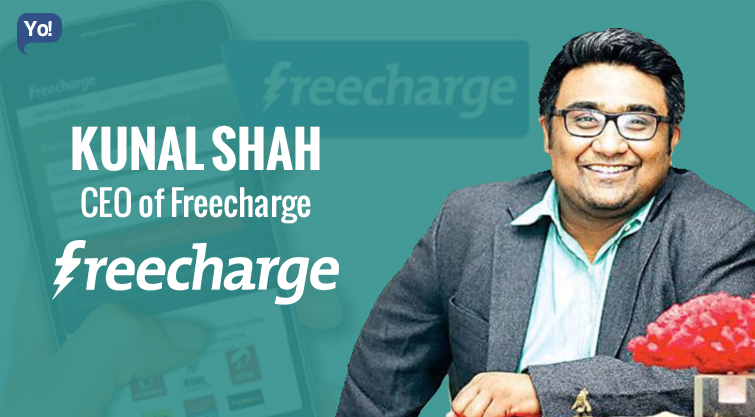 Freecharge, the famous and one of it’s kind platform for online recharge was a brainchild of Kunal Shah. He did Bachelor of Arts in Philosophy from Wilson College and the went to Narsee Monjee Institute for master degree, but dropped out from the college. The man behind Quickheal technologies Pvt Ltd doesn’t have any formal education. He started off his career with a job at a local radio and calculator repairing shop and then started his own calculator repairing business in 1990. While working he started a new venture, CAT computer services under which his younger brother, Sanjay developed a model of antivirus software which helped to get over the biggest problem of computer maintenance at that time. 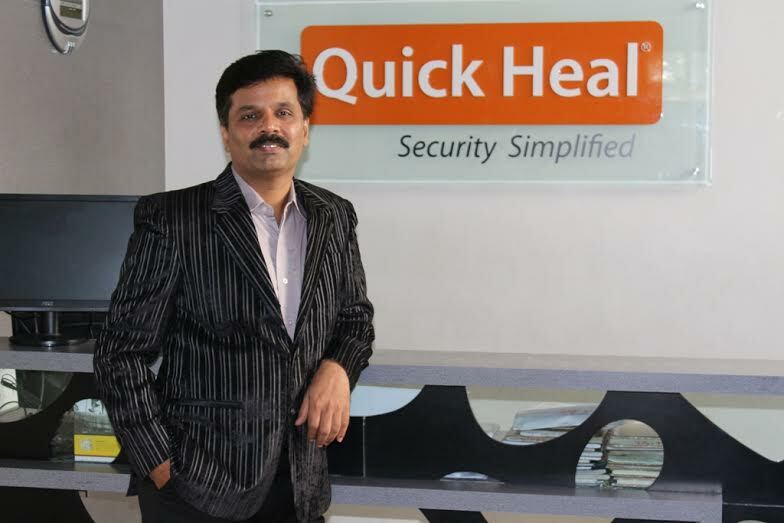 In 2007, it was renamed as Quick Heal Technologies, and Kailash Katkar is the CEO and chairman of this INR 200 Cr. Business. 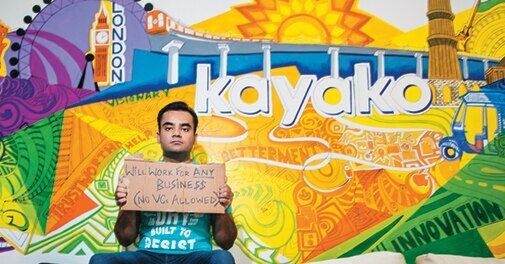 Rahul Yadav who can be credited as the controversial king of Indian Startup Ecosystem is a dropout in his fourth year from IIT Bombay. The brain behind Housing.com, one of the former co-founder of the company is now in the making of something massive that is backed by Flipkart and other startup ecosystem’s bigshots. With his vision to solve the problem of the real world by technology, this guy carries an attitude that can inspire anyone who wants to start a company. Ritesh Agrawal, the man behind the ‘Redbus’ for rooms, OYO Rooms. The startup that is concentrated to solve the problem of searching a room at an unknown city. This gurgaon-based company backed by lightspeed ventures, OYO was founded by him in 2012 at the age of 18 years. Ritesh started off Oravel after dropping out of college, and soon got his share of funding, after that he rebranded his venture to OYO Rooms. Here is the second IIT dropout who made it big. Azhar Iqubal, dropped out in his 4th year of college and designed a micro news curating mobile application named News In Shorts. The mobile application is one of it’s kind that is delivering the 60-words important news in real-time perfectly take away for the people who are lazy enough to read a 300 word or a 1000 word article. It started as a facebook page, now has a share of funding worth INR 25 Cr. Varun Shoor – Kayako Infotech Ltd.
Now, this is a curious case of learning and sloving real world problem, that made a self-taught programmer and web designer at the age of 13. With his natural interest in web application development he observed a market gap at a mire age of 17 that he established Kayako. Kayako is a software development company. The company develops a cloud-based customer service platform and customer support software. An entrepreneur who loves to code they say, and with a vision to connect people through web and mobile he co-founded Frankly.me with Nikunj Jain. An IIT, Delhi dropout, he wanted to increase the IQ of an average internet conversation and that’s what is the USP of Frankly, a platform that is made to expand the horizon of conversations that people take part in. Ankit Oberoi, co-founder of Adpushup, an application that acts as an optimization intermediate for the internet adverts. The product helps the publishers and bloggers to use the perfect banner ad types by testing A/B. He dropped out from Maharaja Agrasen College in the first year as he thought it was a waste of time to go by the syllabi.